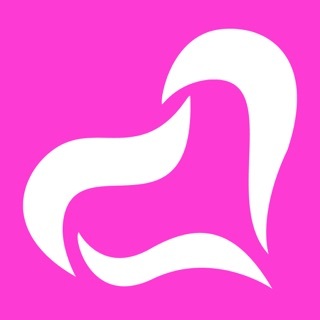 DuPlay is the fun way to connect with not-yet-connected and interesting people around you and make a perfect bond, new relationships and link ups. Making a new match, a new connection is now simpler, cooler and digital: you like somebody, and if they like you back, it’s a match. 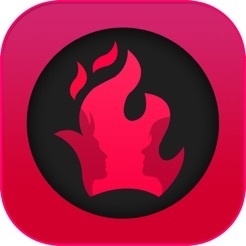 Start chatting with a match or instantly snap a photo to share all your special moments with all your matches at once. 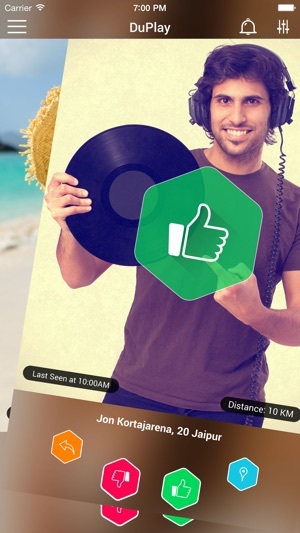 It’s fun, friendly and a new way to express ‘you’ and share with all your friends and matches. 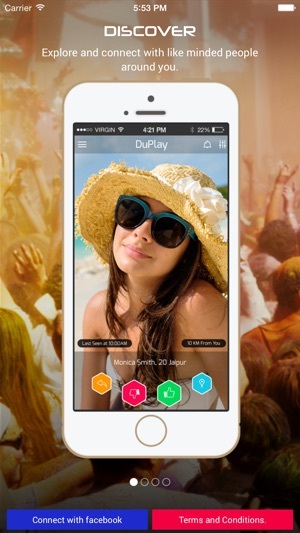 Install DuPlay now and join the fun! This version of DuPlay brings you all new exciting features. Great news is everything is at no cost. - Play Cupid with auto suggestions. Skip, Match, Keep Playing!